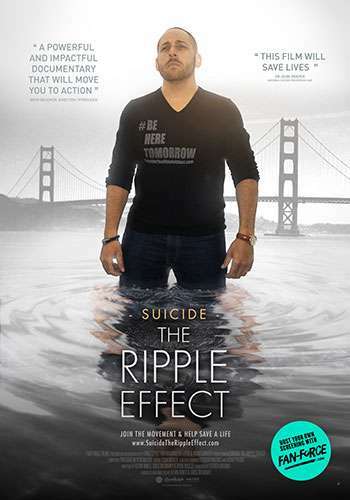 Glenrose Rehabilitation Hospital brings you this special screening of Suicide – The Ripple Effect on Wednesday 29th May, 4:00 pm at The Bill Black Auditorium Glenrose Rehabilitation Hospital AB! It is important that you safeguard your wellbeing when sharing your story. Sharing your story may bring up uncomfortable or distressing feelings. These feelings might come up immediately or in following days, weeks or months. Support bodies strongly encourage checking in with yourself and engage in some selfcare activities. Self-care can include any intentional acts to help look after your physical, mental and emotional health. 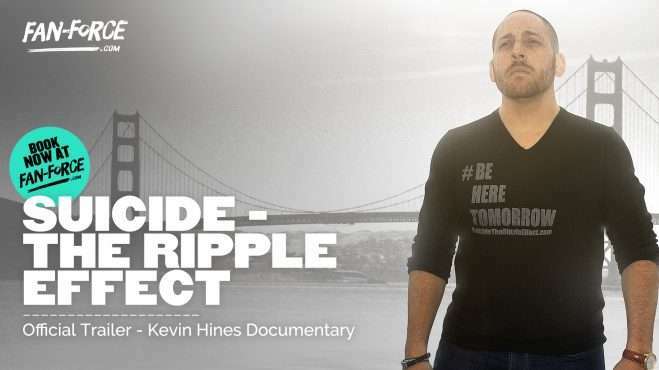 This may include; engaging in physical exercise, staying in touch with friends and family, having a good night sleep, or speak with a mental health professional.